Staying slim has always been a struggle for me but after having three back to back high risk pregnancies in 2005, 2006 and 2007, it became virtually impossible. My nutritional habits have always leaned towards organic, whole foods while avoiding artificial or processed products. Therefore, I could not understand why I had no energy and could not lose the weight. Recently, I was given the opportunity to learn more about the Dukan Diet and since it included whole foods I decided to give it a try. After four weeks on the program, I am so excited to introduce you to the Dukan Diet and tell you about my positive experience so far. The Dukan Diet is an extremely popular and successful physician-formulated weight loss and lifestyle program that began in France and is now success in the United States, Canada and around the world that was conceived by Dr. Pierre Dukan. It is a very comprehensive plan that focuses on helping women and men to lose the excess weight while keeping it off forever in a way that is both realistic and manageable. I started my own weight loss journey by reading The Dukan Diet weight loss book which is a New York Times #1 bestseller. I find this book to be a treasure trove of information about the DukanDiet and it discusses the entire program in depth as well as it includes recipes to help get started so that the reader can continue progress throughout the plan. What is the Dukan Diet? It essentially consists of four phases i.e. Attack, Cruise, Consolidation and Stabilization. The backbone of the eating plan are lean protein sources and daily oat bran during the Attack phase with tons of vegetable options included in the Cruise phase and then additional foods added in during Consolidation and Stabilization. In the past, my body has always responded very well to protein and since it includes other whole foods like oat bran and vegetables, I was confident that this program could be the solution to my weight loss issues. I also like that it stresses drinking lots of water, green tea and other suitable beverages because that is important to me. 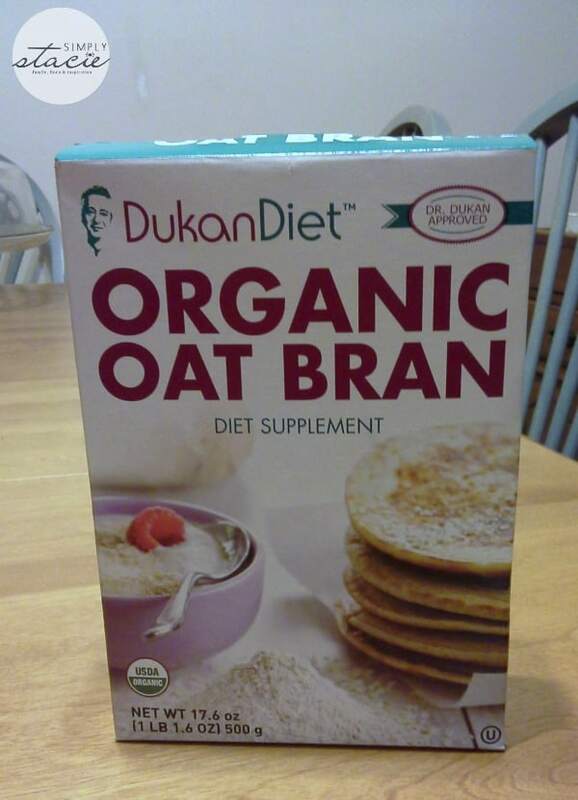 I find this program to be the most unique weight loss plan available because in addition to the book and cookbook it offers personalized online coaching as well as numerous Dukan products to help you on your journey such as Turkey Jerkey, Marinara Sauce, Organic Oat Bran, Oat Bran Cookies and Oat Bran Granola along with many more products available in the Dukan Diet online shop. When I initially decided to read the book and try a few of the Dukan food options, I was partially motivated but not 100% committed. I had become so frustrated over the years that I didn’t want to experience another disappointment. I was also hesitant of “diets” because I thought that by simply eating healthy foods, I should be able to do it on my own. My plan was to try it for a week but after the first two days and having lost 4 pounds, I was ready to continue my “attack” full force! Within the Attack Phase of the program, I was never hungry. There were tons of protein sources to choose from including lean meats, non-fat dairy products and even vegetarian protein sources. I also included 1.5 tablespoons of oat bran into my daily diet too. Using the Organic Oat Bran, I whipped up a delicious oat bran “pancake” that was surprisingly filling and delicious. I normally do not look forward to eating breakfast but found myself excited to eat this oat bran pancake each morning along with two pieces of organic, low fat-low sodium chicken sausage, a large glass of mineral water and coffee. When I first saw the Organic Oat Bran Vanilla-Almond Granola I will admit I didn’t think it would taste very good but thankfully, I was wrong-very wrong as it is quite delicious with a satisfying crunch and a touch of sweetness from natural Lo Han. While on the go, the Original Peppered Turkey Jerky was the perfect protein snack that kept me filled up and free of temptation to eat other unhealthy snacks. I will continue to incorporate these Dukan products in my program and look forward to trying additional products available in the Dukan online shop. My favorite part of the Dukan Diet program is the personalized online coaching. At first, I thought that this feature would not apply to me because I know how to eat healthy and mistakenly felt like because of my independence I didn’t need a coach. Instead, my first experience with the coaching program has been absolutely amazing. As a busy woman with three young children at home, I was thrilled to learn that it is all based online or by telephone and I didn’t need to make time to go out to meetings or have 1:1 face-to-face interactions. There is so much support offered by the coaches that is actually personalized to my lifestyle and weight loss goals. I even had the opportunity to speak with Simone, a Dukan nutritionist via telephone conference and she was extremely supportive answering all of my questions about the program up to that point. Anytime I have additional questions, I can reach out online to the full coaching staff for help and the response times are incredible! First thing every morning, I check in online to read my personalized daily instructions which provides my plan for the day and includes feedback on the daily report. I love the daily report feature which holds me accountable to submitting a report online at the end of the day. On those days that I didn’t feel like walking for 15 minutes or doing my mandatory exercises I knew that I would have to list it on my daily report and it motivated me to get up and do it…..I felt so proud of myself for actually doing that. I have always known that my lack of formal exercise has hindered my weight loss. After home educating my three kids, taking care of a house and working, the last thing that I want to do is exercise as I am physically and emotionally exhausted. I was attracted to the Dukan Diet coaching program too because the mandatory daily exercises are extremely manageable and I can feel myself getting stronger with more energy every day. In my next review update, I will discuss more about Dukan Diet Coaching but from my own personal experience, I highly recommend this for anyone who has been struggling to lose weight or needs a push to stay on target. You can read more about Dukan Coaching by visiting the website….don’t forget to answer a few questions for free to find your True Weight which I found to be very helpful when getting started too. I am ready to shout to the world, that so far on the Dukan Diet program including the book, products and coaching, I have lost a total of 14 pounds in four weeks. I am never hungry, have more energy than I have had in years, my clothes fit looser, my legs are starting to show a tone that I haven’t seen in years and I feel a renewed connection with my husband who has been amazingly support and complimentary of my results. There are tons of recipe ideas to choose from and the food is delicious since there are lots of spices and seasonings you can choose from so that you should never get bored. I can’t wait to see the end results and get to my “forever” weight! You are invited to visit the Dukan Diet website to learn more about how this lifestyle and weight loss program, coaching and food/supplement options can help you take control of your weight and your life! You can purchase all of the Dukan Diet food options and supplements you will need to get started at in the Dukan Diet shop. I like how it seems really tailored to each particular person, seeing as the “Attack” phase is different lengths based on your weight loss goals. I learned the program costs 29.95 a month. I like that it is only $29.95 a month…so worth it to lose weight! I learned there are 4 phases to the diet and easy recipes. The program costs 29.95 a month. I like the Dukan Diet 100 foods list. I learned that I could lose up to 10lbs in 10 days on this plan. I learned that this program/diet has daily support to help with motivation. I liked that there are interesting foods in the diet plan – like salmon and roe! Oh my goodness-I checvked out the recipe section and really loved what i saw. usually diet programs seem to have some bland food, but these look VERY doable. I’m curious about the turkey jerky and the oat bran chocolate muffins. We could use the Marinara sauce. I learned that the Dukan Diet has four phases: 1. The ATTACK Phase : to jump start your weight loss, 2. The CRUISE Phase : to reach your True Weight, 3. The CONSOLIDATION Phase : to prevent the rebound effect, and 4. The STABILIZATION Phase :which is the rest of your life. You can lose up to 10 pounds in 10 days. $29.95 is such a great deal love to try this and see how healthy I can get and take off some extra weight. You can lose up to 10 lbs in 10 days. I like that this diet has such great support- personalized coaching. I love the coaching section of the site. 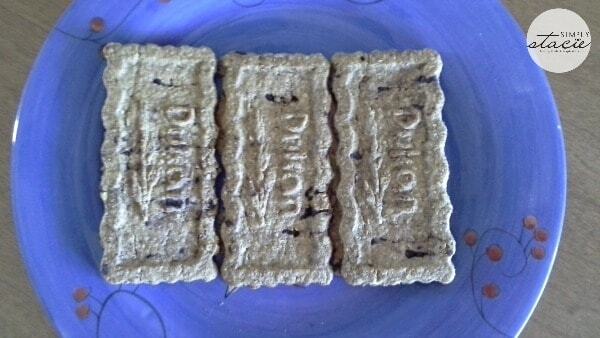 I like the oat bran cookies. I learned that there are only 100 approved foods in the diet. You can lose 10 lbs in 10 days! There are four phases in the diet. I like that you don’t have to weigh food. 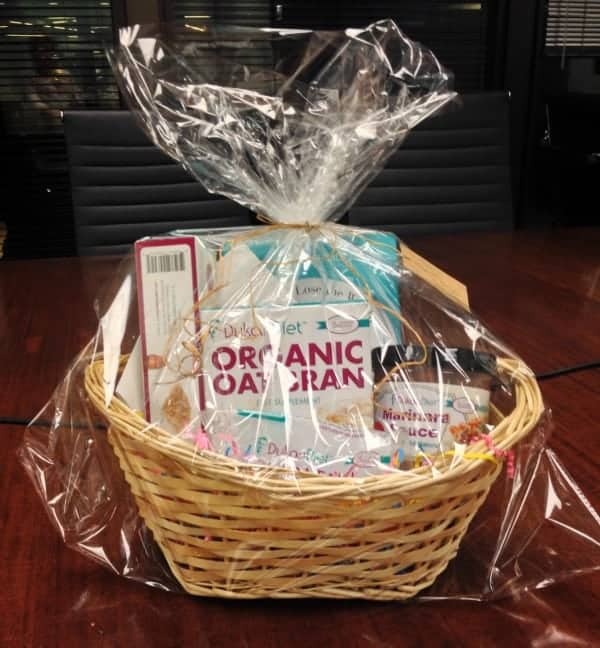 Oat Bran Slows Down Sugar and Fat Absorption. I learned that the price is $29.95 a month. 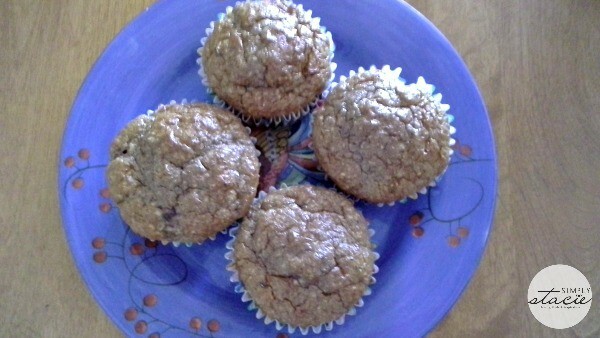 I like the Oat Bran Chocolate Muffin Mix. I learned that it is a very affordable $29.95 a month.